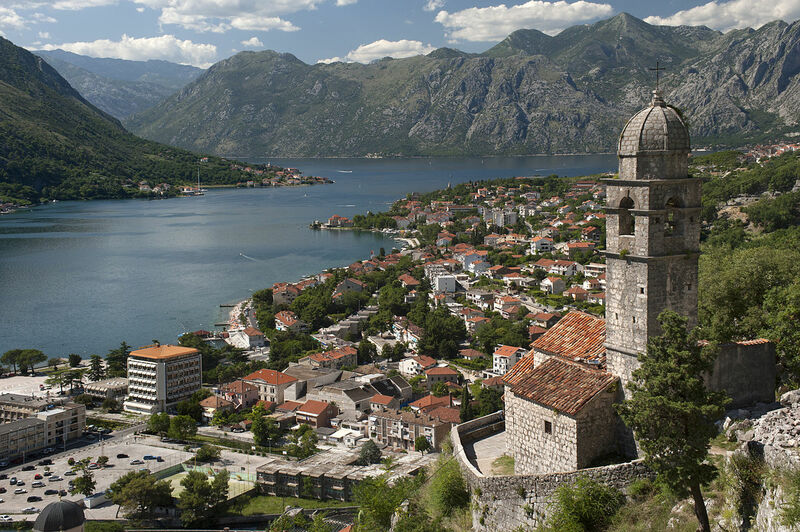 Explore the untouched beauty of Montenegro with our Hiking and Yoga holidays. Stay in our renovated Olive Mill in the beautiful old village of Stari Bar, Montenegro. Nestled in the valleys of South East Montenegro, this venue is rich in culture and history, as well as being spectacularly beautiful! 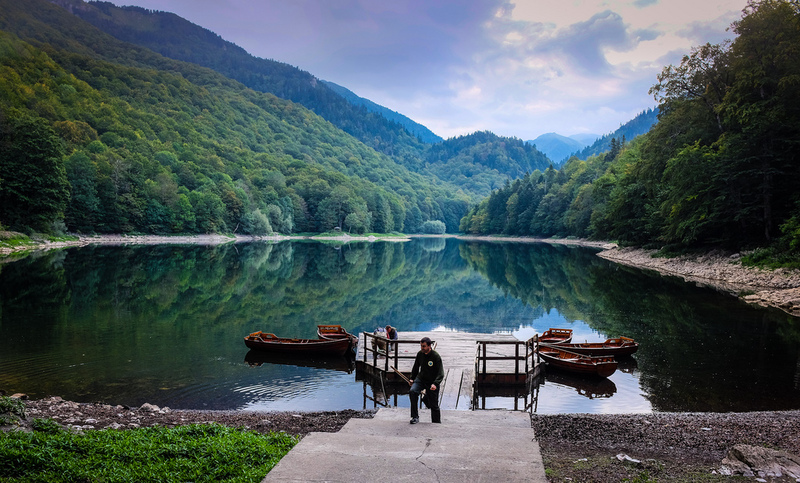 Explore the untouched mountain ranges within the area, travel the stunning coastline, or just relax and browse around the old village of Stari Bar. We organise hikes, water sports, cultural trips and lake cruises of the area on this magnificent holiday!